All tipis are $30 dollars if picked up locally at our business address. 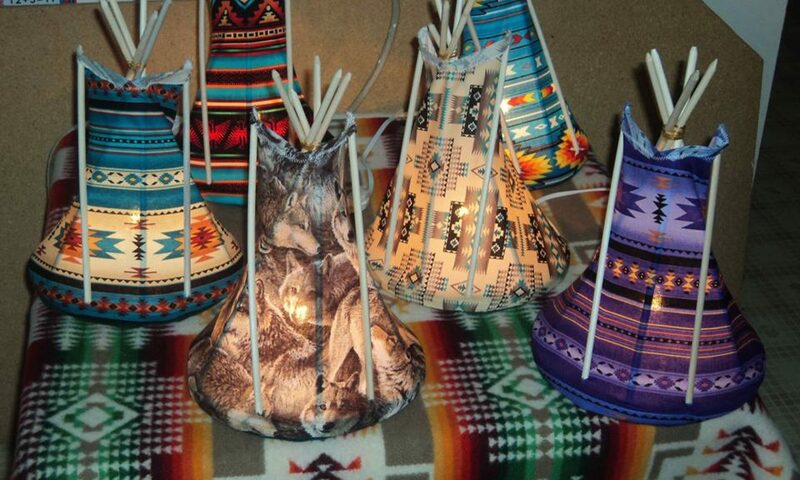 We ship our tipi night lights worldwide. Shipping costs to locations in continental Canada or the US are included in prices listed above (an additional shipping fee may be required in some locations).